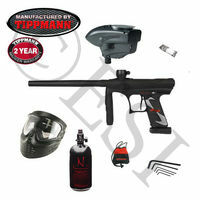 Deals on gear that are cheaper than buying the paintball gear separately! 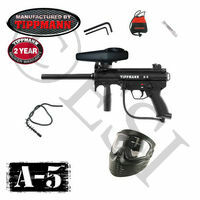 Other online stores make packages using low quality add-on gear. 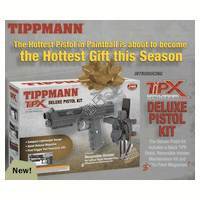 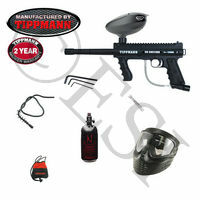 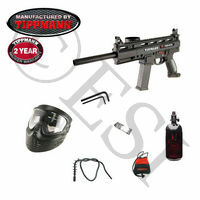 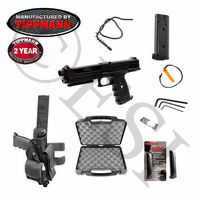 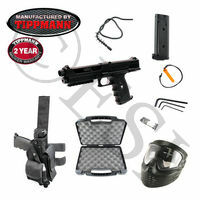 Tippmann Parts only uses brand name gear that we can stand behind. 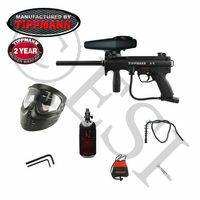 All packages are available with Mechanical, Electronic, and Reactive trigger versions of the paintball guns (assuming a particular gun has those options.) 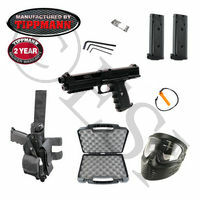 If you don’t see the option you want, let us know and we will put it together for you.